Thank You Erasmus - Doodt Films. Ideas. Visualised. Thank You Erasmus adresses the need of exchange students to express their gratitude for the experience abroad. for a global impact during the 30th Anniversary of the Erasmus+ Programme. 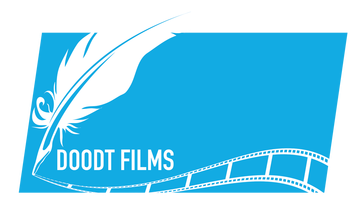 © Doodt Films 2014-2019. ALL RIGHTS RESERVED.